Christmas is the time we celebrate Christ’s birth. Why did God become a man and come into the world? A well-known verse tells us why. 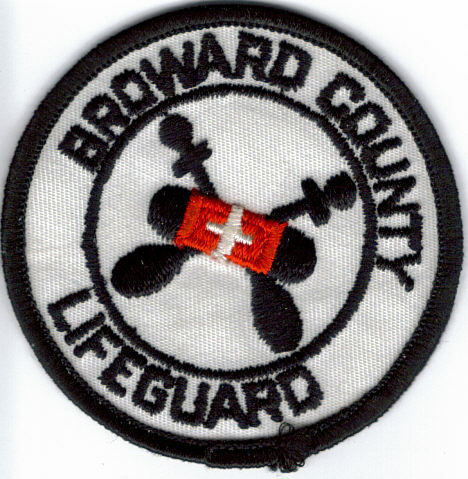 When I was younger, I was a lifeguard at Taconic State Park in NY and on the ocean south of Ft Lauderdale, FL. When rescuing a person, if I paddled out to him on a rescue board and threw him a book on how to swim, I might be a teacher, but I wouldn’t be his savior. Some think Christ came as a great moral teacher. He was more than that. If I got off the board and demonstrated to the person how to swim, I might be an example, but I wouldn’t be his savior. Some think Christ came as a good example. He was more than that. The only way I would save his life is if I brought him all the way to shore. That is what a lifeguard rescue is all about. Jesus came to rescue us “sinners” and to bring us to heaven. Lifeguards have to know how to break holds as panicky swimmers often grab onto the guard to try to save themselves and imperil them both. Whenever anyone tried that with me, I’d take them to the bottom where they’d let go real quick. They have to trust the guard to bring them safely to shore. Important lesson: You cannot save yourself; look to Jesus to bring you safely home. Look up Ephesians 2:8, 9 in the Bible. Merry Christmas, My Galway Friends!